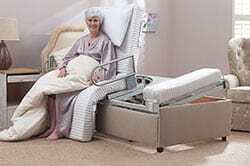 Carers Height Adjustable Beds. 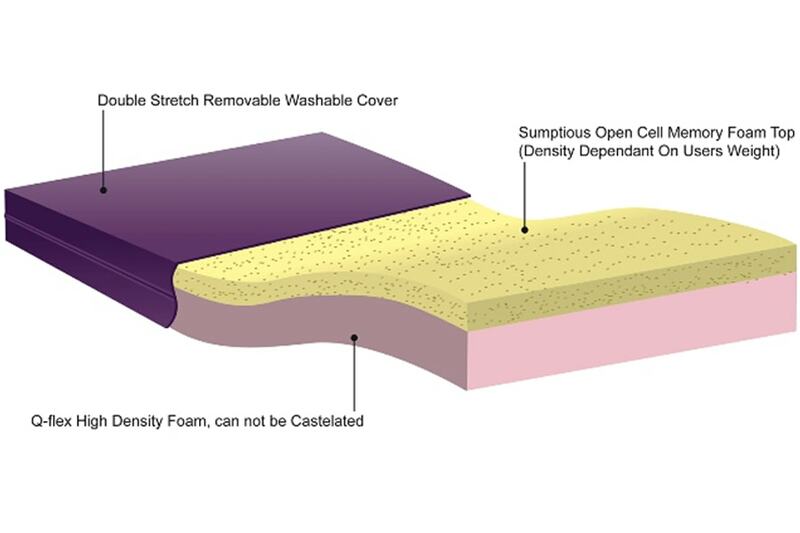 Build Your Own Bed. Watch Video. 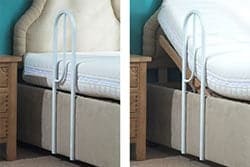 Sit to Sleep - Turning Bed. 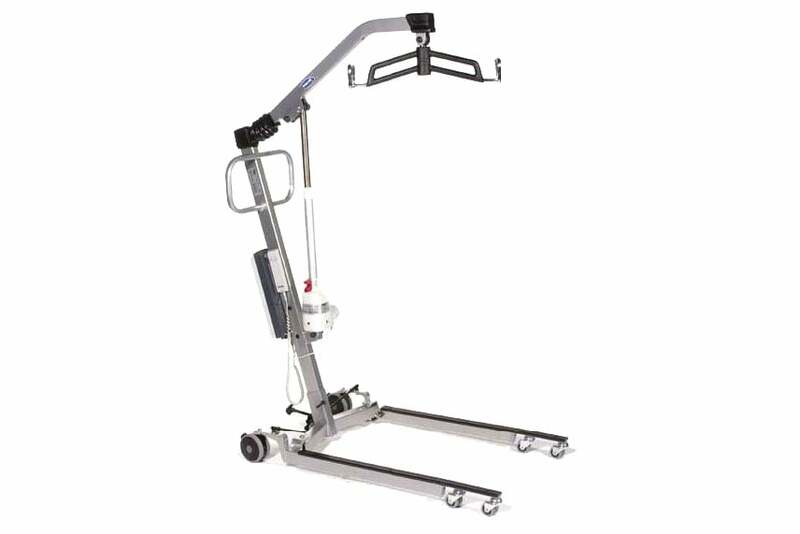 Height Adjustable and Tilting Watch Video. 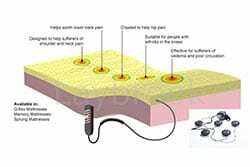 Lincoln electric adjustable Chair Bed is the ultimate hi low bed designed to help a person who has difficulty getting their legs into bed. 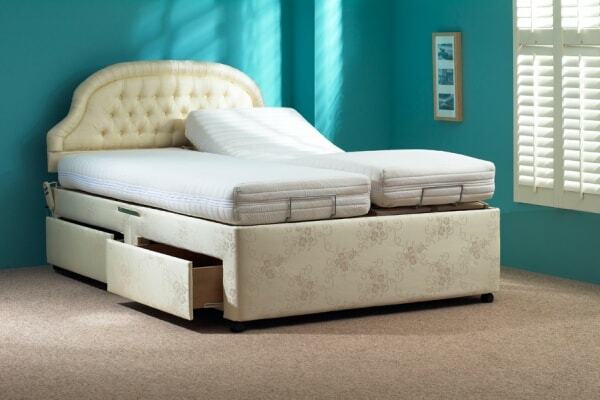 Laybrook are manufacturers of adjustable beds. We make good sleep and relaxation an affordable reality with our range of electric-powered adjustable beds and ergonomic mattresses. 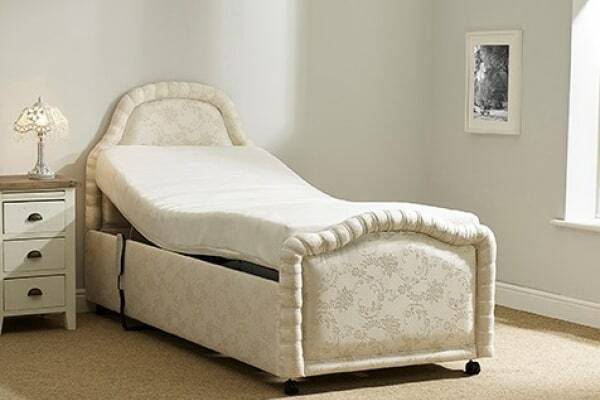 Have you imagined the comfort and relaxation of a luxury mobility bed - at the touch of a button? 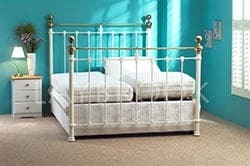 If you can beat our prices for the same quality of product with the same guarantees within 1 month of your purchase we will refund the difference in the cost of the beds. 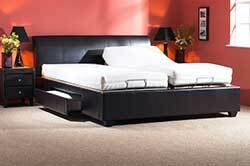 Our electric mobility beds are quality at great prices. Beat that! You can call now and secure your bed with a 20% refundable deposit. 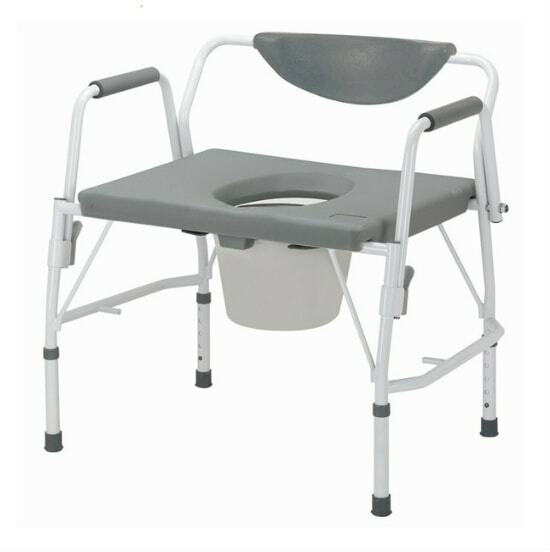 The balance is paid on delivery after you are totally satisfied with the mobility bed. Beat that! This means that you can try an electric mobility bed in the comfort of your home with the peace of mind and assurance that if you are not totally satisfied with your purchase within the 7-day period, a full refund will be returned to you (excludes cc charges and special orders) see terms and conditions.